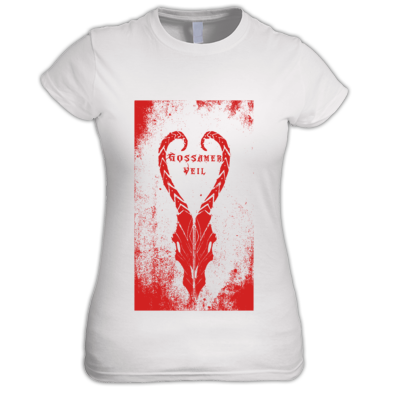 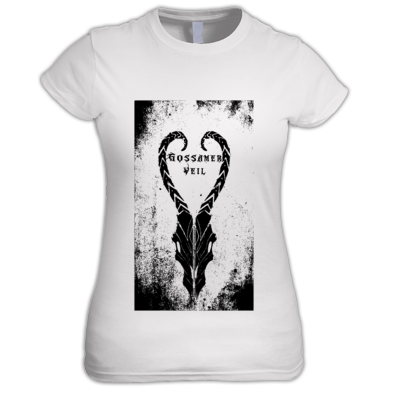 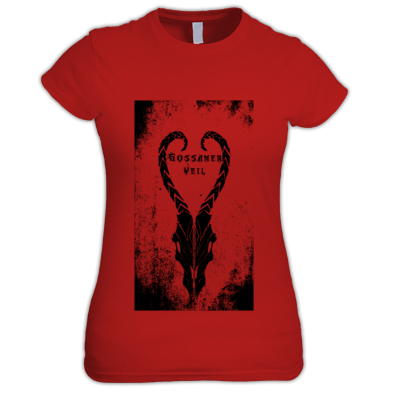 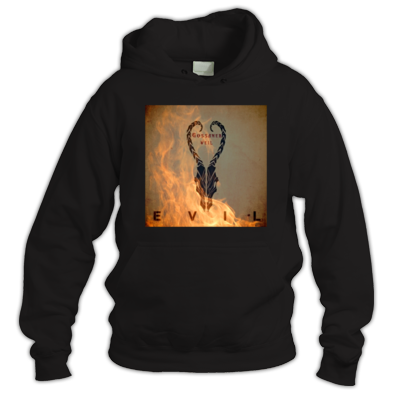 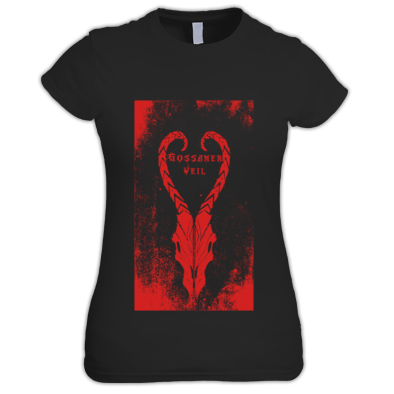 The place to get Gossamer Veil merchandise. 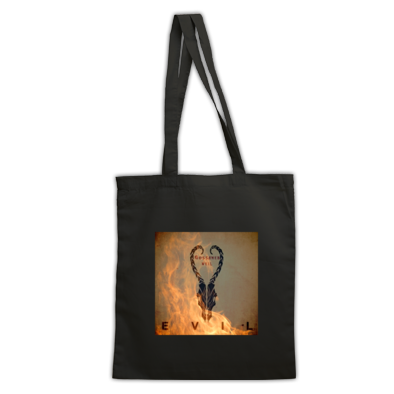 "Stripping back the thin veil between ourselves...and ourselves..." ESTD. 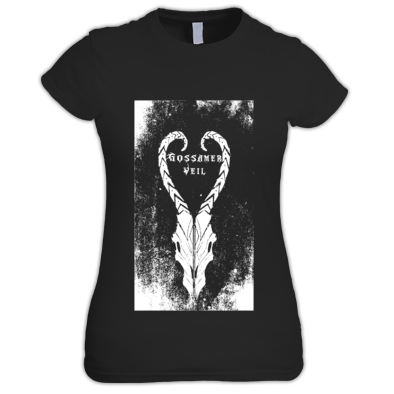 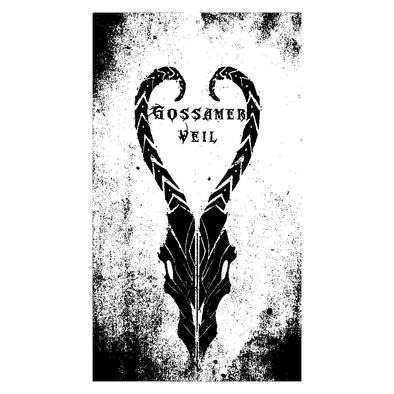 2014~ Gossamer Veil are a London based band taking influence from such genres as doom, gothic, death & black metal fused with baroque pop, acoustic, alternative & progressive rock to create a sound that is dark, passionate and totally unique. 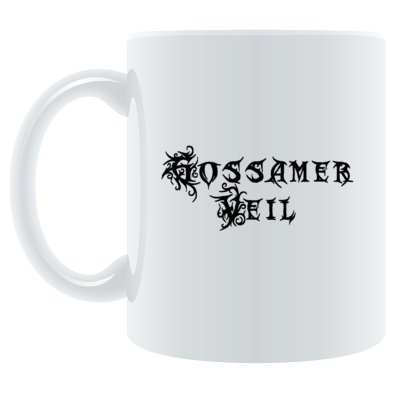 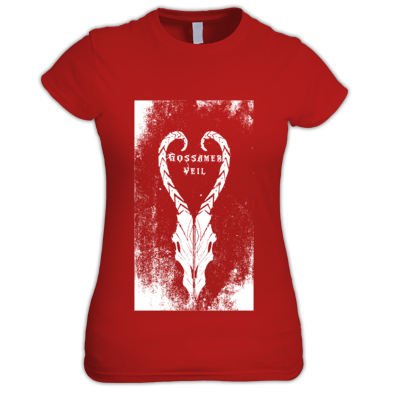 The band name Gossamer Veil is inspired by Nietzsche's "Apollonianism and Dionysianism" philosophy. 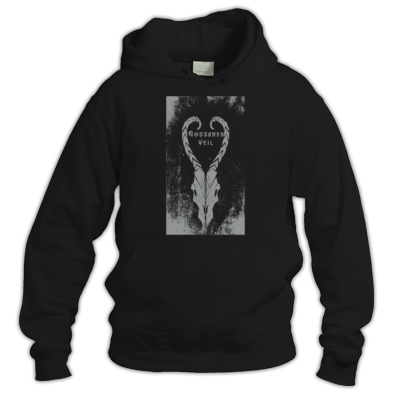 In short: the thin veil between the opposing sides of ourselves.